These come from my Instagram account ("wendybanner"). I do a good amount of outfit of the day posts on there and they are one of my favorite kinds of posts to look at on other accounts. These are three of my more recent outfits. When I think of autumn, I think of comfort, layers, and laid-back style. How can anyone not like any of that?! Speaking of casual autumn fashion, I have special collaboration post coming up next week on this very topic. Stay tuned! ^ Modern day Canadian Tuxedo for errands on a rainy day. 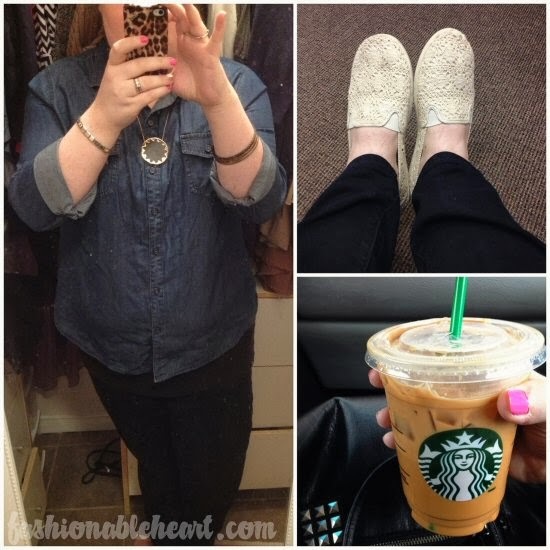 Chambray shirt and jeans: Old Navy. Necklace: House of Harlow. Phone case: Coach. Shoes: Airwalk. Purse: H&M. ^ Going out for a Tex-Mex dinner for a family birthday. Shirt and jeans: Old Navy. Necklace: Target. 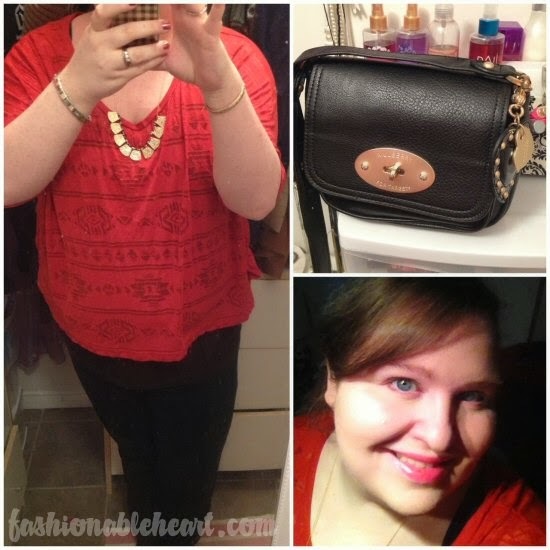 Purse: Mulberry for Target. ^ Another day of errands! Sweater: Old Navy. Jeans: Paris Blues. 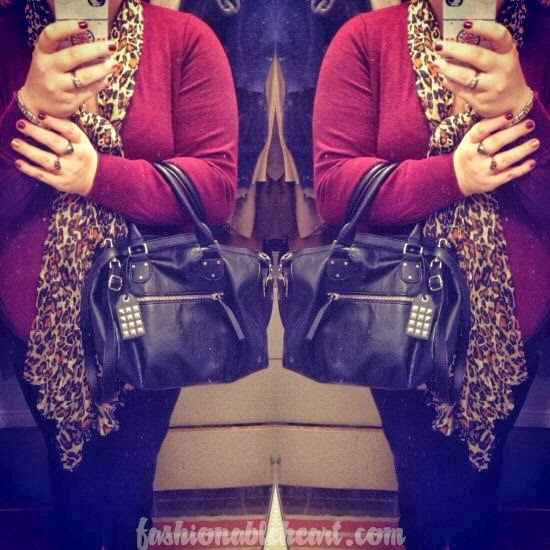 Scarf and bag: H&M. No post from me on Monday, as it is Canada's Thanksgiving. I hope you all have a fabulous weekend!